You’ve just discovered copywriting and want to get better. GOOD. 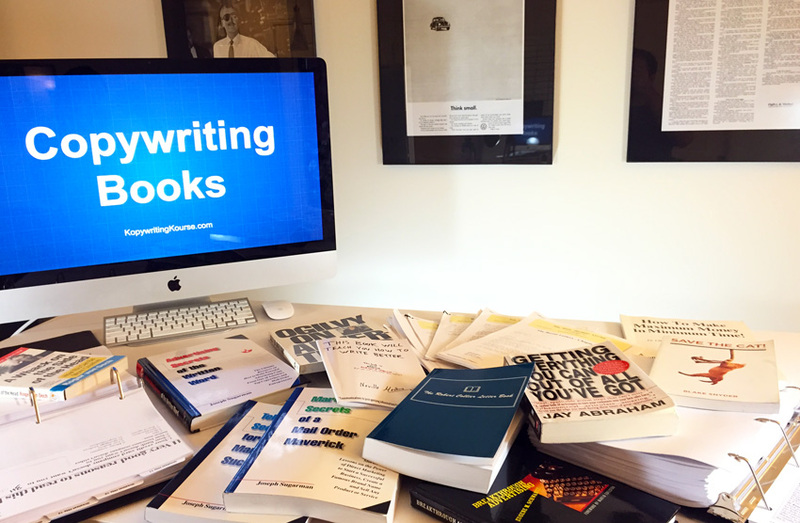 Well here’s my top advice and books for getting better at copywriting. This was originally a set of free letters published by the famous copywriter Gary Halbert. I stayed up till 6am every night going through these letters. 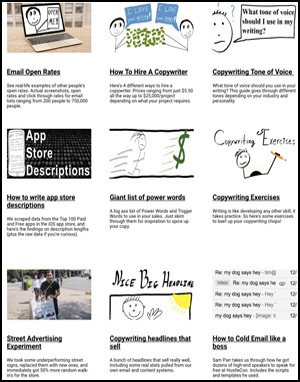 Unbelievable beginners guide to copywriting and business. Writing. Keeping someone’s attention. Creative ways to make money. First 3 chapters are about “Life” in general. Direct mail. I would HIGHLY suggest you physically print these out on a printer to read. Super hilarious and a bit vulgar. You may wake your spouse up with laughter whilst reading. Good for: Total copywriting beginners. He goes through 30 different “triggers” that cause someone’s brain to switch into “buying” mode. These are super helpful, and a great resource to re-read when you’re feeling unmotivated! Writing. Style choices. The 30 Triggers and how to use them. Casual and easy. I like Joe Sugarman’s style because he isn’t “hypey” at all. He’s very genuine and not scammy like some other classic copywriters. Written directly by the guy who started the famed Ogilvy and Mather advertising firm in New York (which “Mad Men” is based off of). Large-scale advertising. Brand advertising. How to layout ads like a billion dollar brand. Informative and pretty funny. Less talk and lots of examples. Not only about copywriting, but business in general. This is probably MORE a business book. Lots of great examples of businesses growing their existing revenue. Focusing on which parts of your businesses can be grown with the least amount of effort. Intermediate. Best if you already have an existing business. This could be a 300 page book, but it was distilled down to 54 pages for super-quick reading. This was meant to be a reference guide you can keep on your desk for when writing a piece of copy. Mentality of a copywriter. The styling to use while writing. Formulas for copywriting. This is a book about writing movies. It takes you through 11 different “archetypes” of screenplays you can write, and the exact elements each needs to be a great story (with lots of famous movie examples). Screenplay writing. The elements of a story (this is really important if you want to write fiction OR non-fiction). Intermediate writers will get the most out of this. Problem solving. Looking at a problem from different angles. Goes through different stages of large-scale advertising and the thought processes behind them. The examples are all from the 1920’s and 1930’s era. Direct mail campaign strategies. Large-scale advertising cycle. Writing copy in a scientific manner. 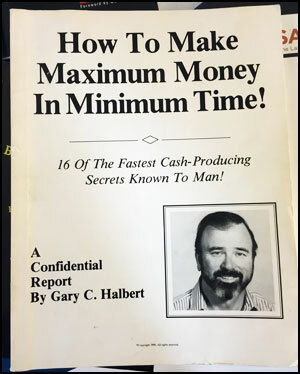 It’s just kind of a random pamphlet Gary Halbert put together about making money through direct mail…..but it was one of the funniest and best books I’ve read in a long time! Direct mail. Some very out-of-the-box methods for bringing in money. Hilarious and a little crude. Beginners and business owners will love it. There’s just a wide breadth of topics about copywriting here. If someone is driven, they can read all these guides (or even print them out) to get a great understanding of copywriting and how to do it. The best part is they’re all free. What copywriting is, real-world copywriting case studies, copywriting exercises, how to charge as a copywriter. Tone of voice: Informative and funny. Reading Level: From beginner to advanced articles. This copywriting course takes you from beginner to intermediate level really fast through video. Unlike books, through video you can learn a visual medium (like copywriting) much quicker. 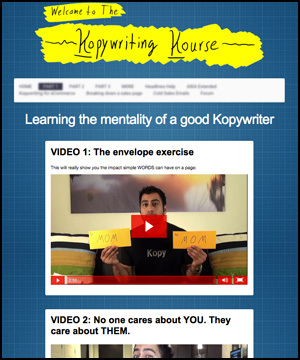 Takes you through Copywriting, the mentality of copywriters, actual writing examples, the psychology behind selling, has an AutoresponderKourse, a Content Writing Course, and a How to Become a Copywriter Course…all those copywriting courses in one bundle. Watching Level: Beginner looking to quickly get better at copywriting. 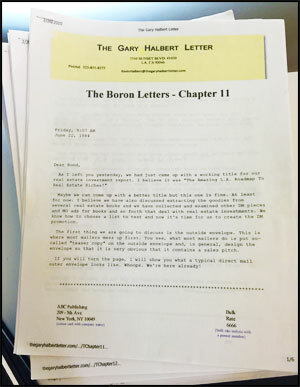 –The Boron Letters by Gary Halbert. 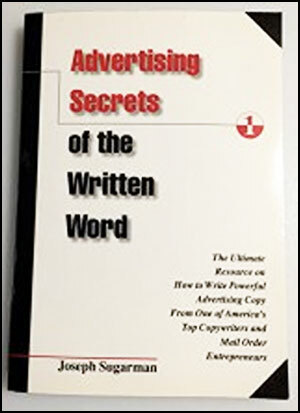 –The AdWeek Copywriting Handbook by Joseph Sugarman. 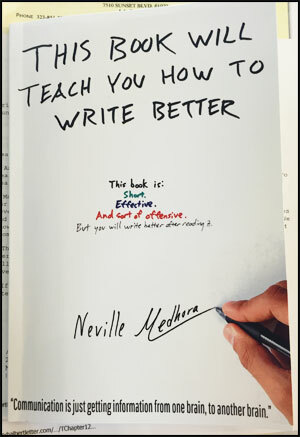 –This Book Will Teach You to Write Better by Neville Medhora. 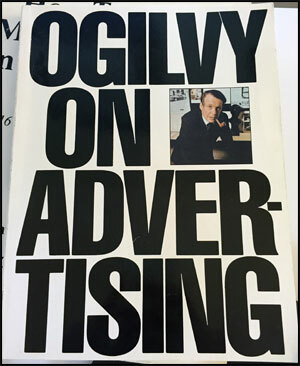 –Ogilvy On Advertising by David Ogilvy. –How To Make Maximum Money In Minimum Time by Gary Halbert. 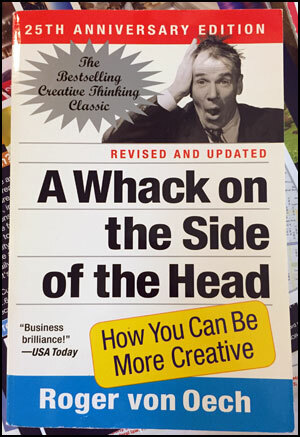 –A Whack on the Side of the Head by Roger Von Oech. 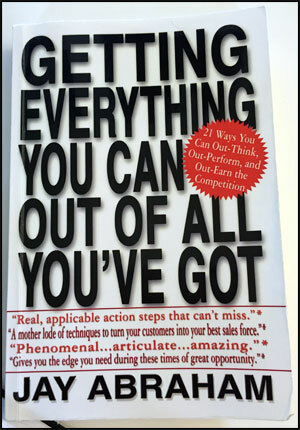 –Getting Everything You Can Out of All You’ve Got by Jay Abraham. 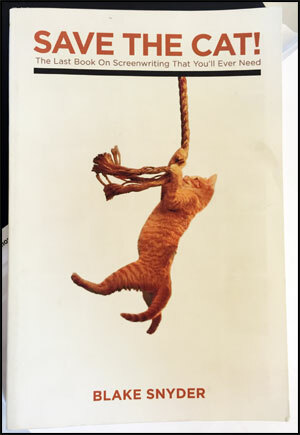 –Save The Cat by Blake Snyder. 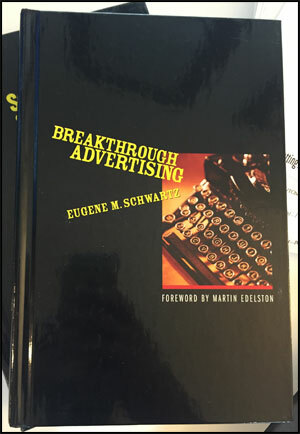 –Breakthrough Advertising by Eugene Schwartz. –Scientific Advertising by Claude Hopkins. Pshh….you think that list and video was helpful? Then this free copywriting newsletter will blow your mind with great copywriting tricks, mind hacks, and swipe-able templates to write copy for your business. Sends every week.